These parent thank you poems are perfect for mothers day, fathers day, or any day really. What can we give back? How about an awesome poem telling them how grateful we are to have such great parents! Are you a poet? Contribute to this page by submitting a thank you poem below. and has been very, very, long. to make us feel so strong. for my own kids someday. in your very special way. for what you have taught to me. I sometimes fail to see. your words always fill my mind. no where else to find. no matter where I look. but now I understand your worth. that you say and do. How Do You Thank a Mother? who held you since day one? whose work is never done? who wiped tears from your eyes? who answered all your whys? who heard you without speech? who was never far from reach? half as good as you. to help us thrive and grow. that you live on, Mom. Thank you Mom for all that you do. if I started to choke. I were something far better. I hope that you see. with a face grey and dank. The trips and the muddles. When adult troubles won't ease. 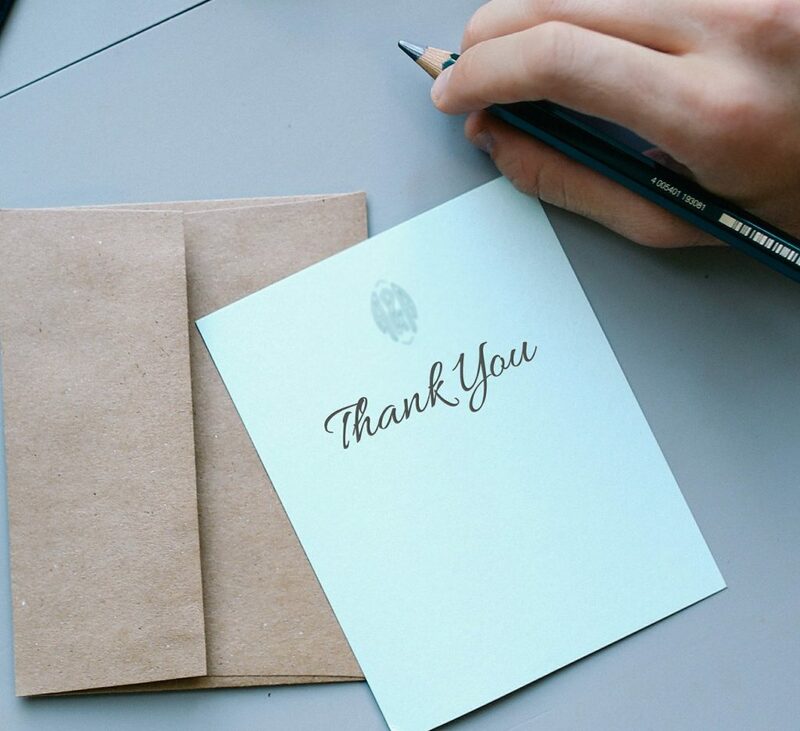 Help inspire others by posting your best thank you poems.